The Essential PH-1 is easily one of the most beautiful smartphones on the market, with its almost-nonexistent bezels and ceramic back. Back in October, the company released a 'Pure White' version of the PH-1 that looked fantastic, but white isn't really a very special color. 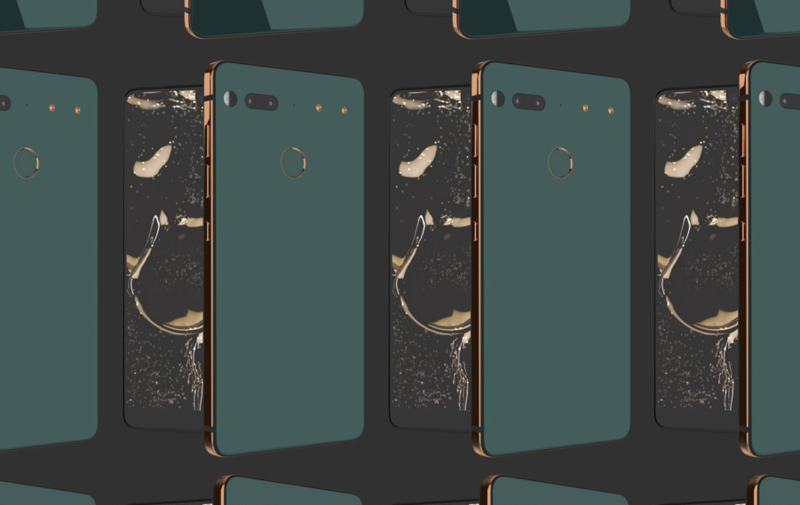 If you want special, you'll have to look to the Ocean Depths color, which Essential is now teasing a launch date of February 15th for. In case you couldn't tell from the blue background and gold circle in the photo, which are admittedly in slightly different hues than those in the hero image, the caption of "a new wave" coming should have tipped you off. (Get it? "Wave" for a color called "Ocean Depths"?) We've been waiting on this exotic-looking color for months now, so it's nice to hear that it'll at least be announced in two short days. 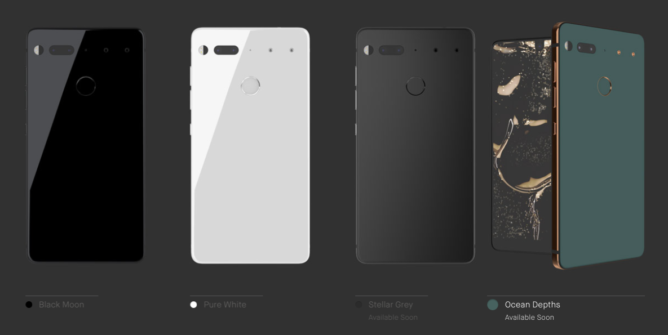 There's still no news about the other still-unavailable color on Essential's site, 'Stellar Grey.' That being said, since Ocean Depths is what everyone's been clamoring for, it makes sense that it's coming out first.